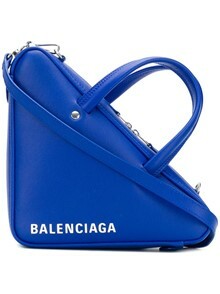 With Demna Gvasalia at the helm as artistic director of Balenciaga, the Parisian fashion house continues its reign as one of the most influential brands in the world. 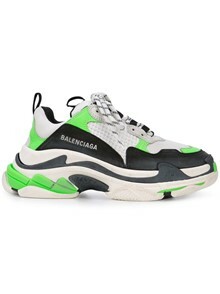 Seamlessly fusing the label’s historical dedication to innovative design with Gvasalia eye for the avant-garde, you’ll find impeccable tailoring and a post-modern approach to fashion. 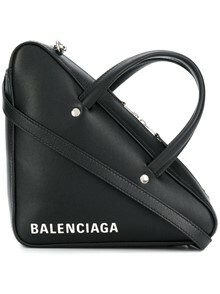 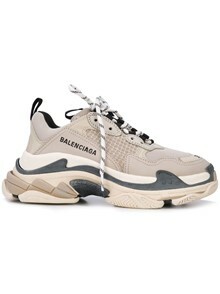 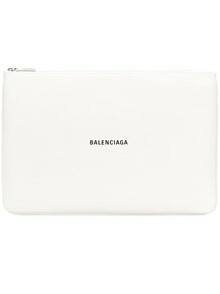 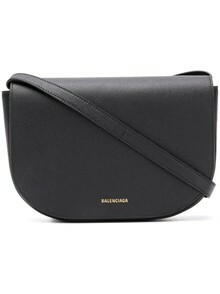 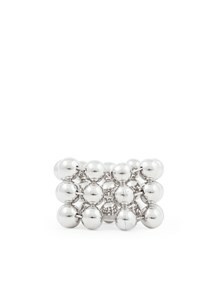 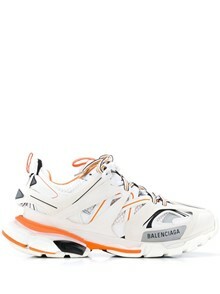 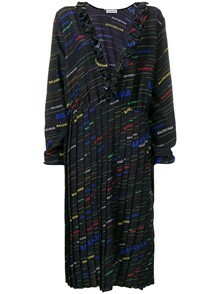 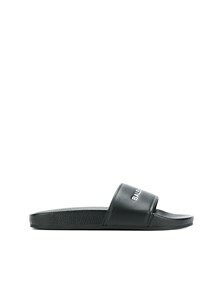 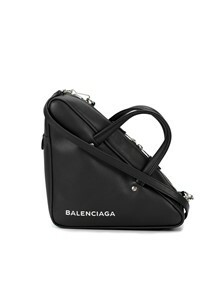 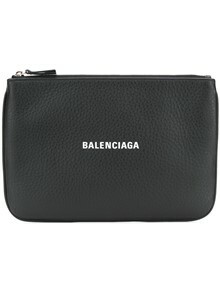 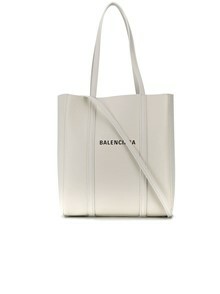 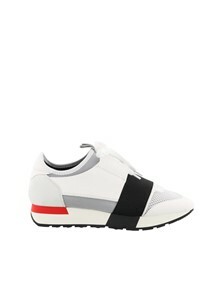 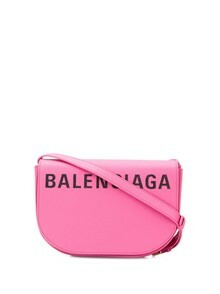 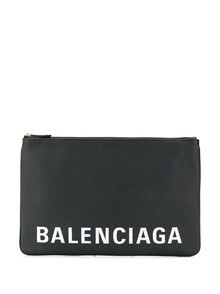 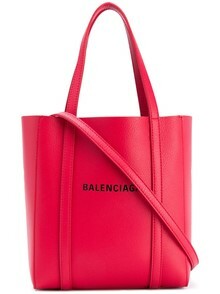 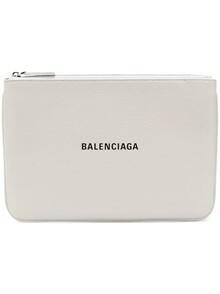 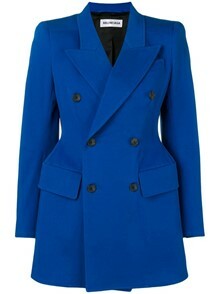 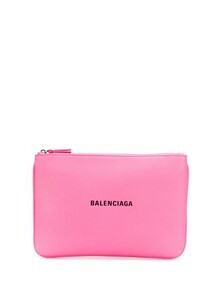 For further information about our Balenciaga products, please contact us at customercare@montiboutique.com.